A major challenge for retailers is to measure and analyze when, where and how consumers “touch” each channel along their path to purchase. Retailers are spending millions to development modern processes in this era of agile commerce with flexibility to meet the consumer’s multi-channel demand. Many retailers struggle with tracking the entire journey beginning to end (web, mobile, in-store) as a consumer jumps from one channel to the next channel as they near the moment of purchase. Before retailers can solve this conundrum, they must intimately understand the customer’s path to purchase. 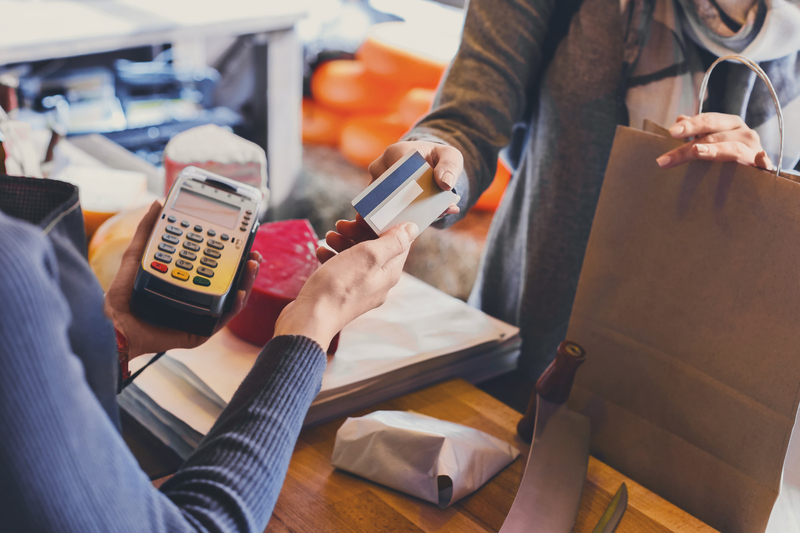 It is critical for retailers to understand the context, content, and community that the consumer will take on their way to the cash register (or online shopping cart). Only then can retailers begin to analyze and build metrics of commerce. In the past, retailers controlled all aspects of brand messaging and would communicate it in a very one-directional way to their consumers. Clearly, those days are long gone. Today’s technology empowers consumers to research a brand, price compare, and “buy anywhere” (web, mobile, in-store). Consumers navigate across marketing channels, demanding they a “get it anywhere” mindset (in-store, store-pickup, store-delivery, delivery-to-home) when they finally decide to purchase. Retailers need to recognize the consumer’s awareness of the marketplace and how they select a brand based on their proximity in the purchase funnel. The context of proximity will dictate the consumer’s preferred channel to educate themselves about a brand or product. Context also influences whether the consumer is making a product choice, a comparison or simply looking for more educational information. Retailers and store associates who understand this context can also influence a consumer’s behavior and the end result. Retailers and advertisers are increasingly blending the physical shopping environment with the digital media (video, and graphics) and technology (digital displays, augmented reality, RFID, NFC) to influence and shape the consumers experience along their path to purchase. Content visually presented and personalized can be leveraged during both the awareness phase as well as later in product comparisons or product choice phase when consumers are nearing a purchase decision. Most retailers and brands have recognized the power of social networks. Consumers are inclined to reach out to family, friends, co-workers, store associates, and even strangers with whom have made similar life style purchase choices for their opinions, feedback, how-to, knowledge before they will make their final decision. Social media is the modern day word-of-mouth awareness. The ultimate goal is to move a customer from a consumer to an advocate for your brand to their social networks. Retailers must re-educate their store associates as well sponsor increased employee communication to alter the transaction-based attitude. Every consumer interaction with a store associate is an opportunity to develop this relationship culture with your brand. Commerce may be a primary objective, but building the relationship is critical to sustain and grow. Technology helps support the consumer experience, but consistency in the consumer’s path-to-purchase is the first step to including the final purchase decision. Consider these 5 C’s when building a strategy to engage and excite modern consumers with retail digital signage. For more guidance on developing an integrated digital signage strategy, please reach out to us today.